The Vapir Oxygen is a great digitally powered portable vaporizer at a very affordable price. 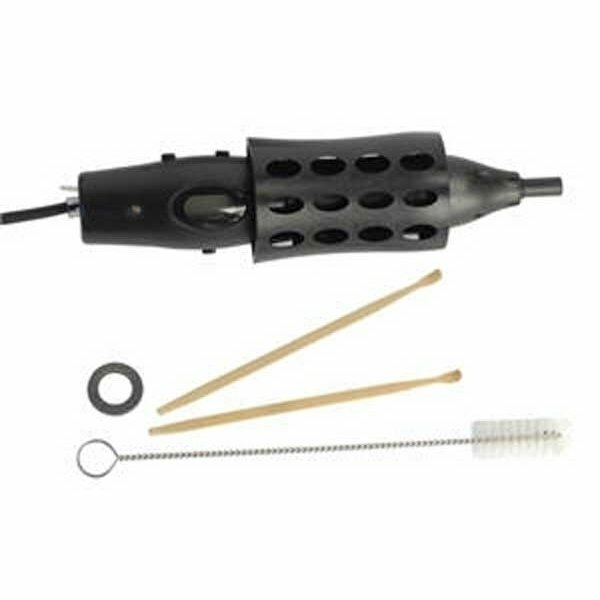 It can be used with the included power adapter or with a battery pack (the fully charged battery pack is usually good for 1 hour of constant operation). A simple, but very effective device for smoking on the go. Works best with finely ground herb. Can be used with a 12V car adapter. 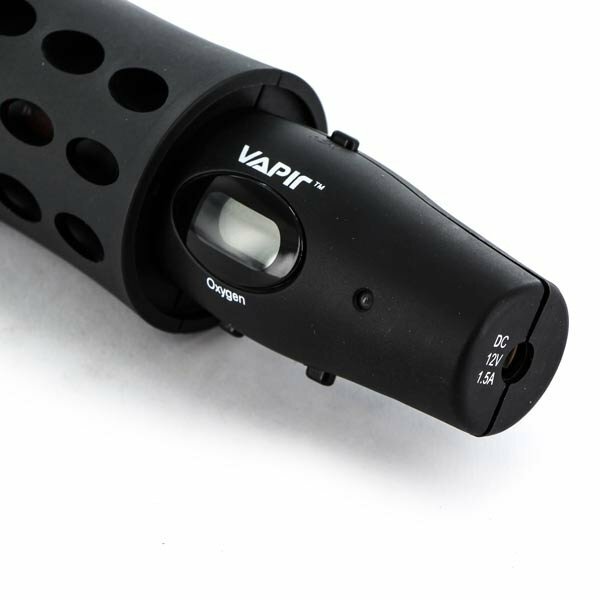 Vapir Oxygen is a simple, but very effective vaporizer for smoking en-route at a very affordable price. This digitally powered portable vaporizer can be used with the included power adapter, a 12V car adapter or an external battery pack. The fully charged battery pack is usually good for 1 hour of constant operation. Please charge the battery pack for a maximum of 12 hours prior to first use. Do NOT charge the battery for longer than 24 hours as this will overcharge the battery and causes the warranty to void. For the best possible vaporizing experience we highly recommend to always grind your herbs well - this ensures the air can evenly and easily flow through your blend. Now set the desired temperature using the +/- buttons (374°F/190°C) is a good default, but every specific blend has its perfect temperature, so you will have to practice a bit). To preheat the unit, press the HEAT button. A red LED indicates the heating element is working and the display will show the set and actual temperature. Once you see the green LED, the device is ready to be loaded with your blend. 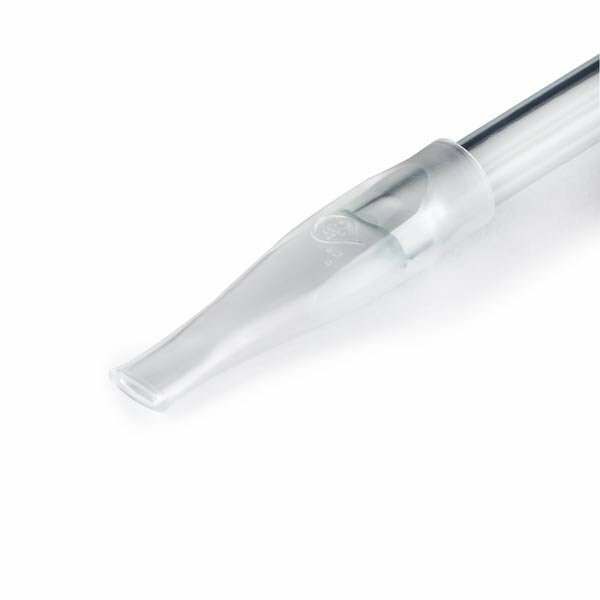 Unscrew the the mouthpiece by turning it counter-clockwise and insert your blend using the included spoon (for your fingers sake, NEVER touch inside or near the inside when the device is in operation!). Don't overdo it, in this case less is more - 2-3 scoops are enough. Screw the mouthpiece back on and start inhaling immediately. When you are done smoking, allow the unit to cool down for 15-20 minutes before cleaning it. If you want to stop the heating process, simply press the HEAT button again. 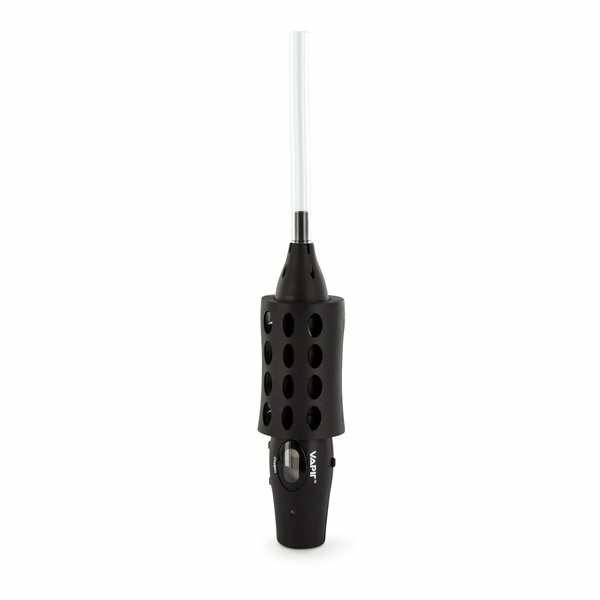 Vapir Oxygen has an auto-off feature that shuts the device off after 20 minutes of continued heating. A thermal switch does the same to prevent damage from overheating.